from 7 – 9 ish pm at the church building. Facebook Page to stay in the loop!! Our Sr. 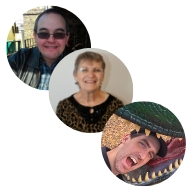 Youth leaders are: Jack Nelson, Trudy Woolsey and Lucas Branstetter. Our Jr. 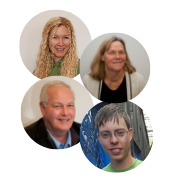 Youth leaders are: Cheryl Jaggers, Marg Surgelo, Mike Fitzpatrick and Brendyn Mitchell. I would like to get involved next time in cooking for Teen Alfa, finding ways to reach more teens…hand out invitations, give rides to teens in town…OR could it be hosted somewhere closer to town so they can make it a Friday night night out for them?? Thank you so much for your interest and care for our teens. Please know that I have forward your heart desire to Jo-Ann Ewing.